The warper is used for winding selvedge bobbins. 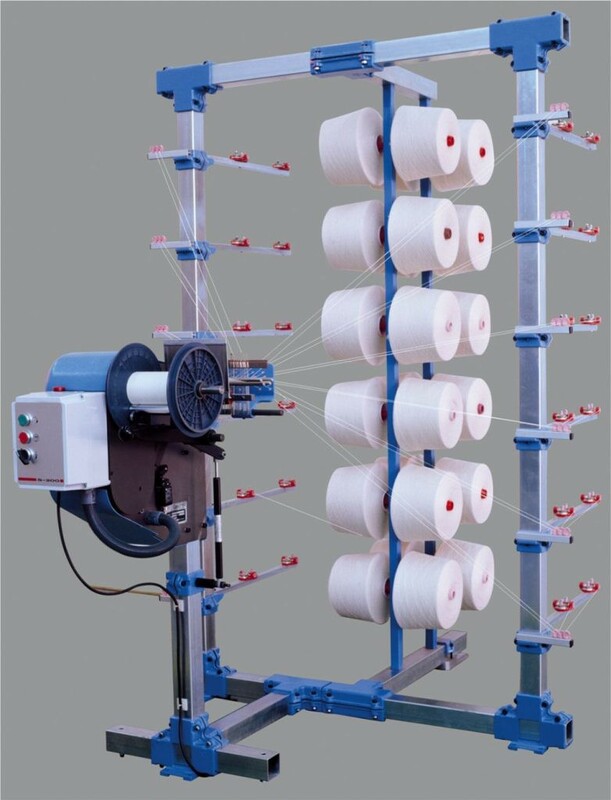 The main purpose is to achieve a constant wrap throughout the complete bobbin diameter range. The selvedge thread warper meets the high requirements on the production of selvedge bobbins in the weaving mill. It distinguishes itself through the constant yarn tension and a high efficiency for further processing in the weaving application. The simple handling guarantees optimal operation. The warper works from creel and is therefore tailored to the various needs.